Russian President Vladimir Putin says Russia should create its own national card payment system, following the example of China and Japan. They diversified away from global monopolies like Visa and MasterCard and launched their own systems years ago. "These systems work in countries like Japan and China, and they work very well. 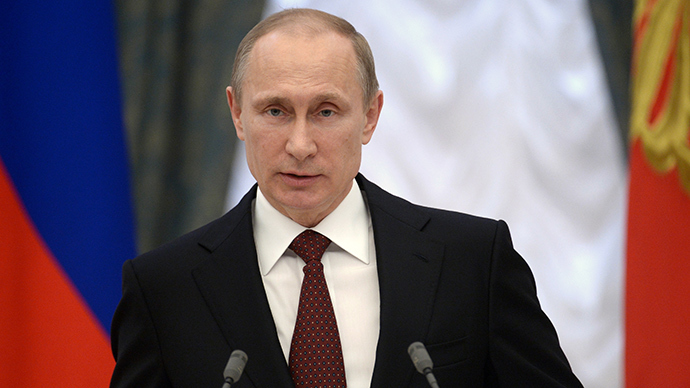 At first they worked nationally, circulating in their own market in their own territory, for their citizens, and now they are becoming very popular," Putin told the upper house of parliament on Thursday. "Why don't we do that? We have to do this and we will do this," the president said. The president said the Japanese payment system first operated domestically is now used in 200 countries. 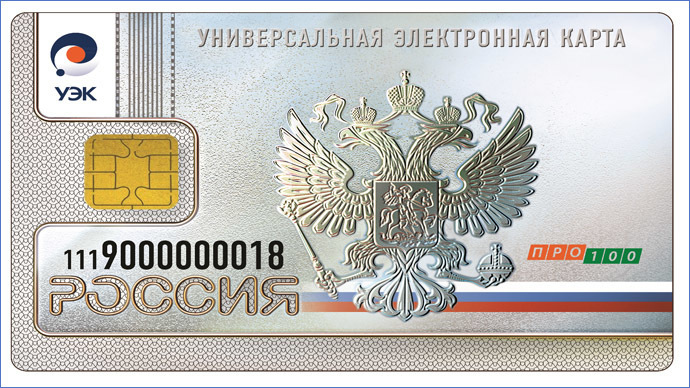 In his speech the president warned that Visa and MasterCard, that control about 85 percent of all card transactions in Russia, are doomed to lose if they choose to withdraw from the Russian market. 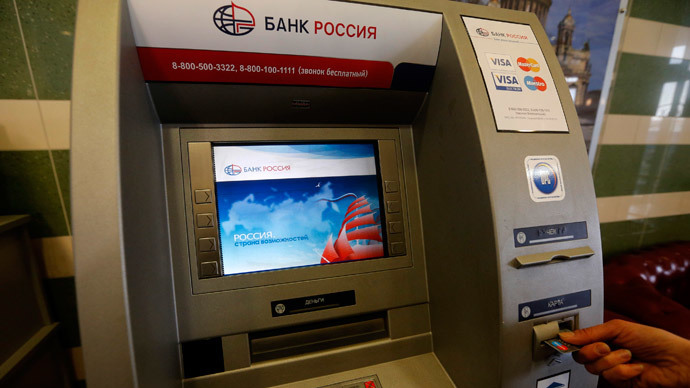 The recent block of certain banks by Visa and MasterCard pushed Russia to speed up the development of its own national payment system. On Monday, Russia’s biggest lender Sberbank said the PRO 100 payment system, that’s been in development for a couple of years, will be launched on a massive scale within months. So far there are no strong reasons for Russia to abandon western payment systems all together, the Finance Minister said in an interview to Vesti 24 TV channel. But “a backup variant for different cases” should always be available, he said. Anton Siluanov added that the new payment system will operate within Russia.